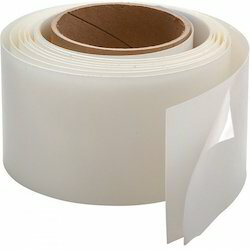 Leading Manufacturer of nylon tape, nylon 66 tape, nylon tapes, nylon tapes 66-1, nylon tapes 66-3 and nylon tapes 66-2 from Mumbai. 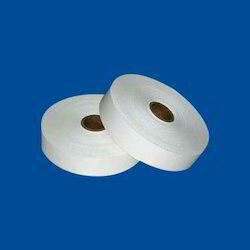 Nylon Tapes is also known as Nylon 66 tapes, Nylon curing tapes, Nylon industrial tapes, Wrapping tapes for industrial use, etc. 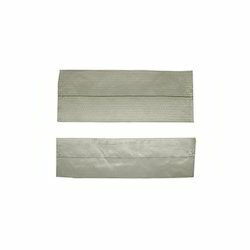 We manufacture and provide durable and high-quality Nylon 66 Tape for diverse industrial applications. 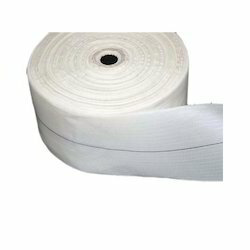 We manufacture high quality Nylon Tapes in different widths, lengths and thickness. 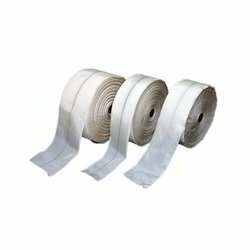 These tapes find application in various industries. 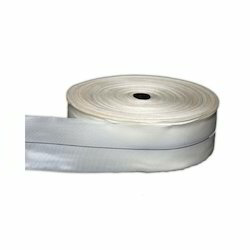 We manufacture both light and heavy nylon tapes for our customers. 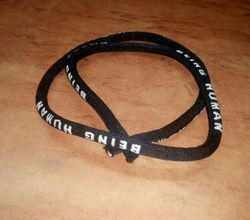 We also undertake customized orders from clients and provide the same within stipulated time frame. 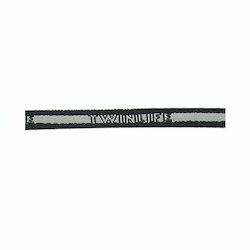 Shivam Narrow Fabrics manufacture and export an exclusive range of Nylon Name Ropes. 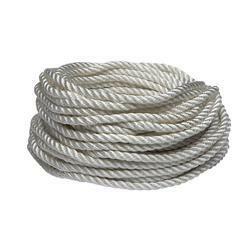 Esskay Plastics is the most trusted firm for manufacturing of Nylon Rope and we are the leading suppliers in India. 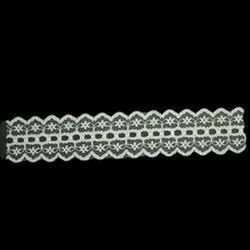 We are one of the leading manufacturer, trader & exporter of Nylon Laces in Mumbai, India.Our captivating range of Nylon lace is available in a variety of designs and sizes to match different apparels. 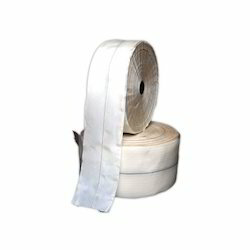 Manufactured from the finest quality yarn, our soft nylon lace is the combination of quality and durability. 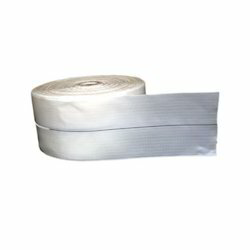 Looking for Nylon Tape ?